Once the domestic relationship came to an end after the decree of divorce the complaint under the Domestic Violence Act could not have been filed, the Court observed. 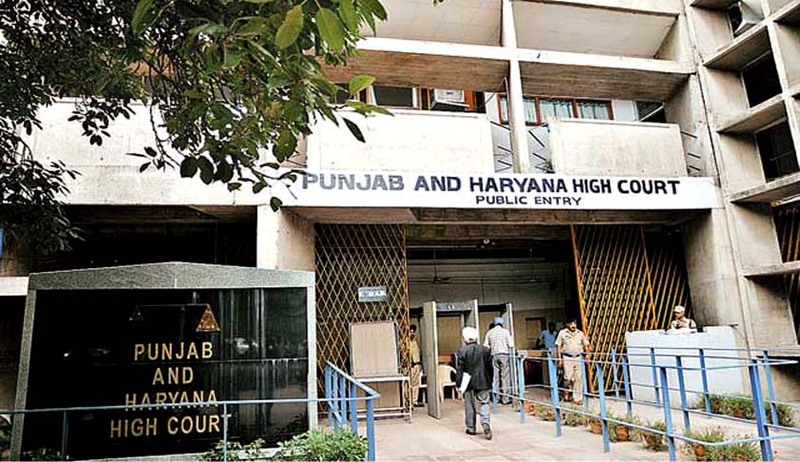 The Punjab and Haryana High Court has held that a complaint under Domestic Violence Act is not maintainable after divorce and the domestic relationship between the aggrieved person and the respondent must be present and alive at the time when the complaint under Domestic Violence Act is filed. Justice Anita Chaudhry, in a petition under Section 482 CrPC, seeking quashing of complaint filed by brother of his Ex-wife (Divorce was decreed Ex Parte), quashed the complaint and observed that provisions under the Domestic Violence Act can be invoked only when the domestic relationship is in existence. Referring to Harbans Lal Malik vs. Payal Malik the Court said that that definition of 'wife' as available in Section 125 Cr.PC cannot be merged into Domestic Violence Act.